Here we are sharing 8 Superb #23YearsOfInvincibleAJITH Trending On Twitter. 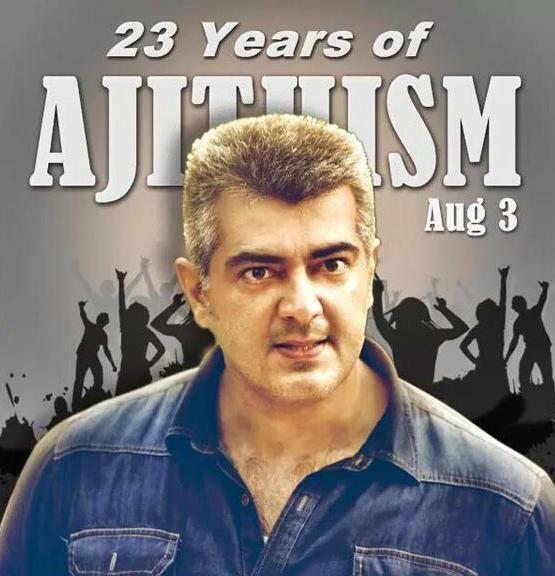 #23YearsOfInvincibleAJITH - Great Year Ahead , All The best for Your Future Endeavours Bro .Live & Let Live !! Many More Years To Come Ajith. #23YearsOfInvincibleAjith As You Always Say This Is Just The Beginning.